Rasgulla recipe. Learn how to make bengali rasgulla recipe at home. Spongy Rasgulla is one of the popular Indian sweet recipes that is made by curdling milk. 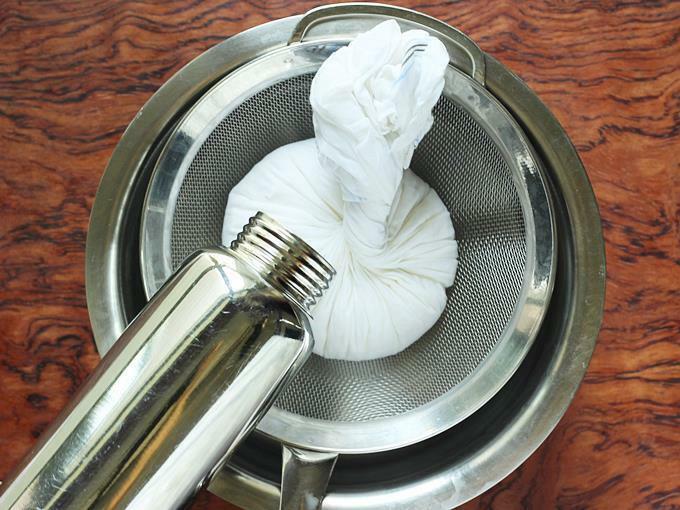 Then separating the chenna (paneer or indian cottage cheese) and whey by draining in a muslin cloth. The drained chenna is kneaded and then rolled to balls. These are cooked in sugar syrup till they turn light and spongy. 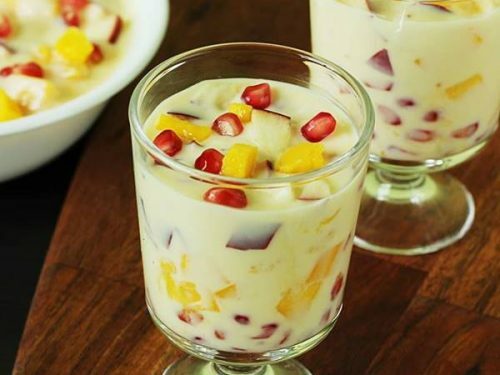 Rasgulla is a juicy milk based dessert loved by people all over India. These tiny juicy balls are addictive, delicious & are made during festive times. This rasgulla recipe will give you soft, spongy & juicy rasgulla that are quick to make. It can be tried even by beginners. This is a very old post that I shared on the blog in 2014. I have been making them time and again as it is a favorite with my kids. 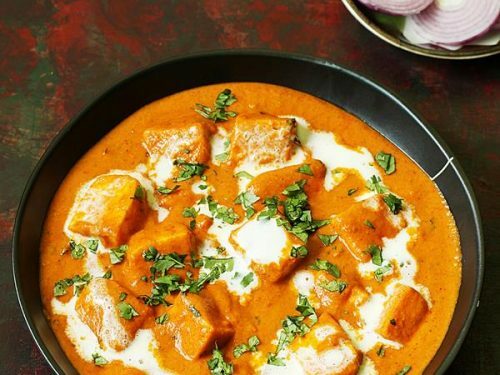 I follow the same recipe to make Rasmalai and Chum chum. I made rasgulla during this dussehra. Over the years a lot of readers had various queries on the rasgulla recipe I shared. 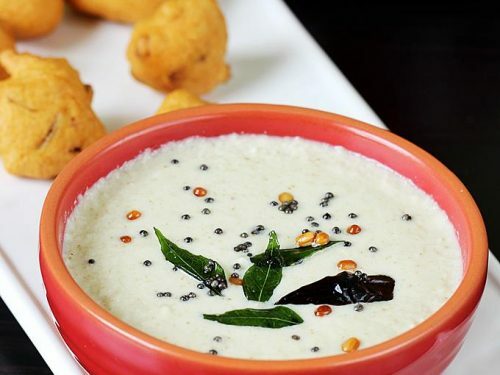 About the kind of milk to use, kneading the chenna, flat rasgullas, shrunken rasgullas etc. 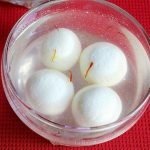 So I thought of updating this post with more points in the form of FAQs & step by step photos that will help you to make the best rasgulla. 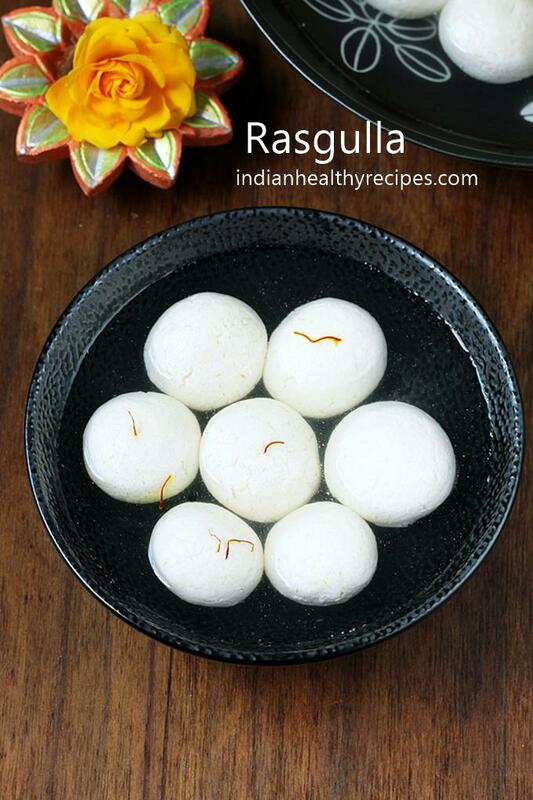 Rasgulla is a milk based sweet made by curdling milk, draining the whey and kneading the milk solids to make balls. These balls are cooked in hot sugar syrup until light & spongy. What should be the texture of a good rasgulla? A good rasgulla should be spongy, light, juicy and must shrink back to shape when squeezed. It should not be rubbery or chewy. What kind of milk to use for rasgulla? To make rasgulla always use fresh full fat milk or whole milk. Avoid using milk in tetra packs, skimmed milk or low fat milk as it affects the spongy texture of the rasgullas. The results with pasteurized & homogenized milk is not same always. It depends on the brand of milk. Unpasteurized & non homogenized fresh milk is the best choice. 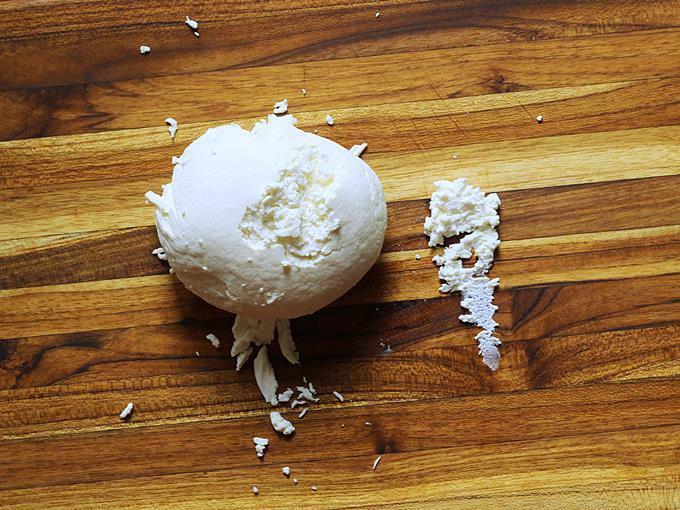 How long to knead the chenna? Chenna has to be kneaded until it turns smooth & uniform without any grains. 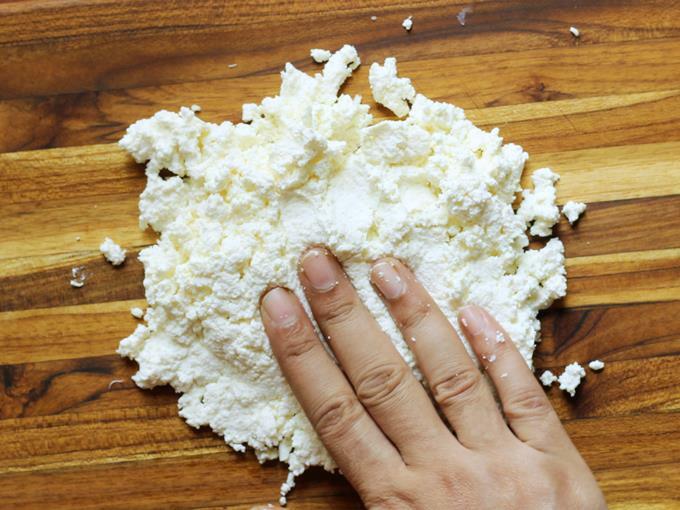 How long to knead chenna depends on how crumbly the chenna is? So do not focus much on the timing focus on the texture – smooth, uniform and free from crumbs. Over kneading can make the chenna sticky and may also shrink the rasgullas after cooking. More details in step by step photos. 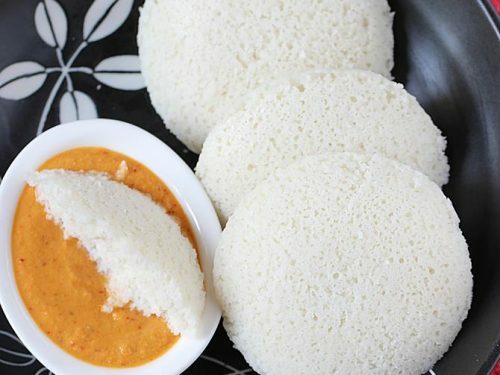 How moist should the chenna be? 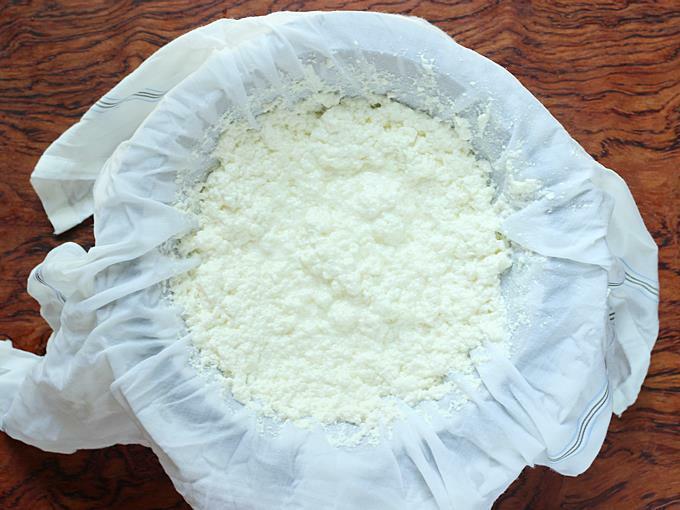 Chenna should be moist but not with dripping water or whey. Too much moisture will break the rasgullas and too little or dry chenna will make them hard with lot of cracks. More details please check step 9 in Step by step pics. How to get white rasgulla? The color of the rasgullas depends on the milk and sugar used. 1. After draining the chenna if it looks yellowish, then just do not go ahead. 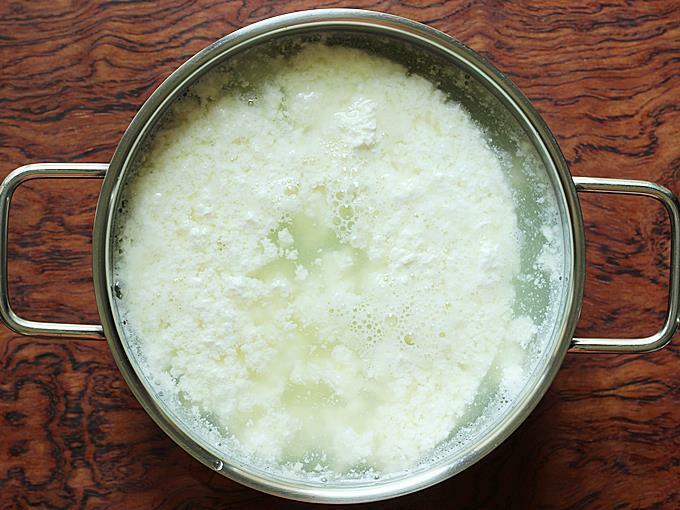 Make fresh chenna with a different brand of milk. Some brands of milk are just not suitable to make rasgulla as it depends on several factors like the feed of the cows, processing method etc. 2. Organic sugar & unsulphured sugar are just not suitable to make white rasgulla. Always choose white refined fine grain sugar. To check just dissolve 2 tbsp sugar in 4 to 5 tbsps water and check. If the water looks pale yellow, the sugar is just not suitable. Please check the step by step guide for more details. Rasgulla recipe – Rasgulla is a popular bengali sweet made of milk and sugar. 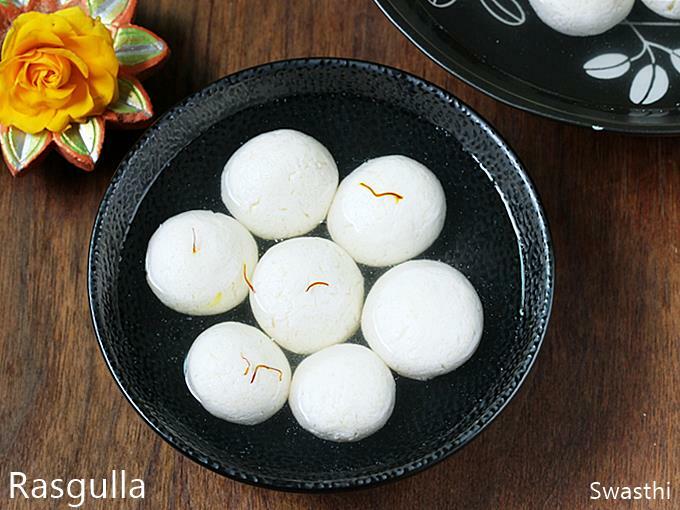 This recipe post shares how to make soft, spongy rasgulla at home. Rasgulla or rosogulla is quick to make & the results turn our great – soft & spongy with this recipe as I have shared a lot of tips & tricks. 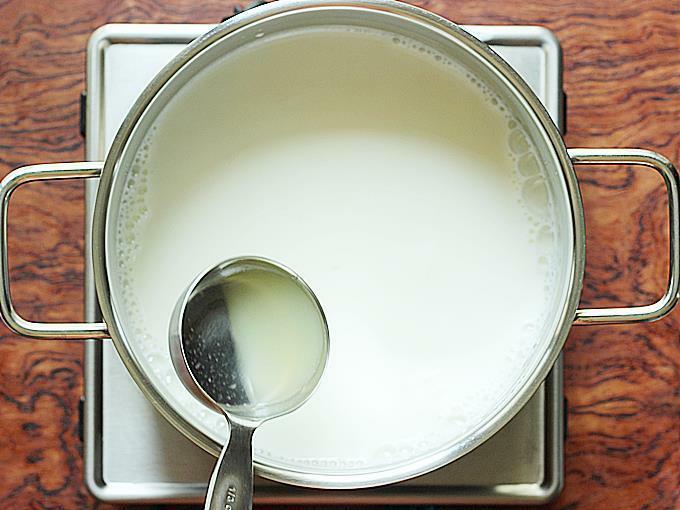 Bring milk to a boil in a pot. Add 2 tbsp lemon juice & stir until the milk curdles. If it doesn’t curdle, add more & stir. 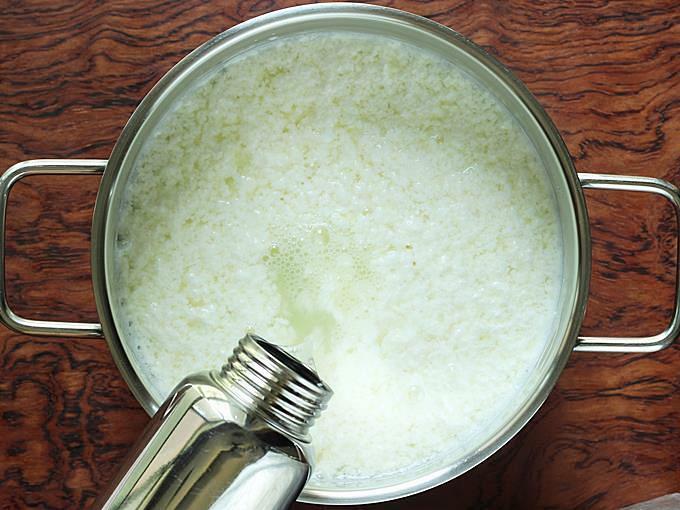 When you see the milk curdled completely, Switch off the stove. Rest for 2 mins. Place a colander over a large bowl & line with a thin cloth. Drain the curdled milk. 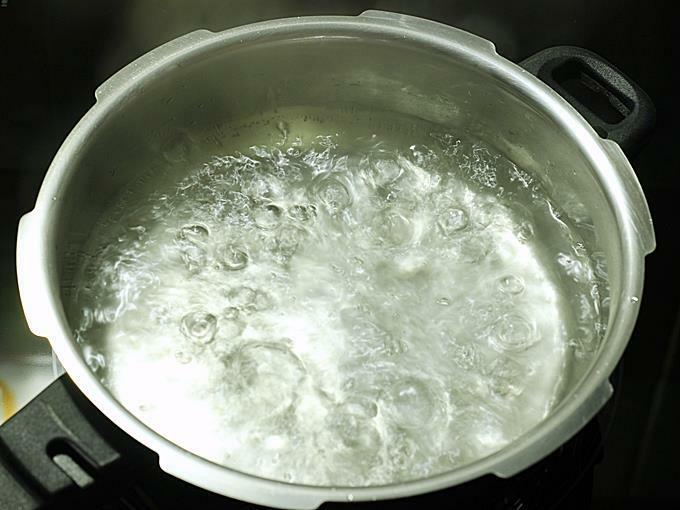 Rinse the chenna under running water to remove the acidic flavor. Tie the cloth. 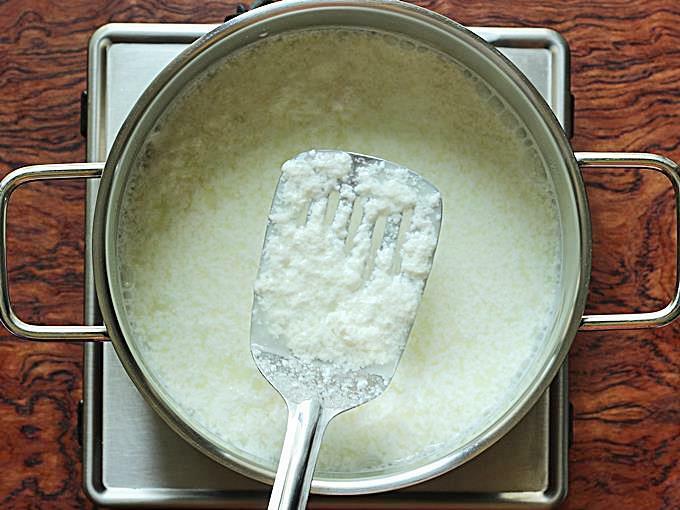 Squeeze it well to remove the excess whey as much as possible. 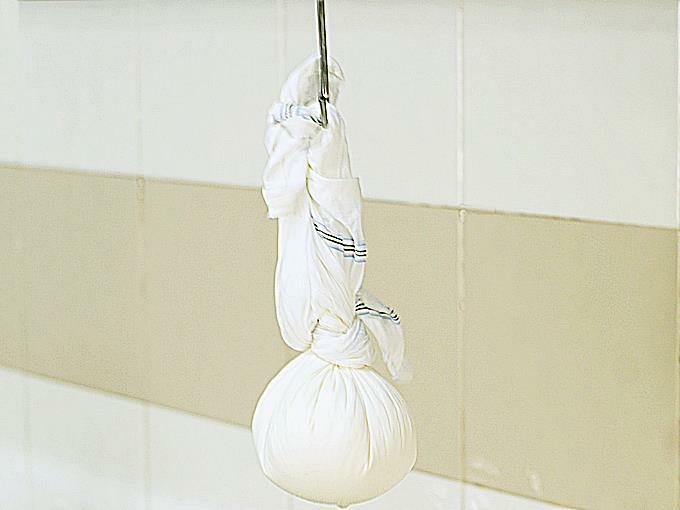 Hang it for 1 to 1½ hours. Chenna should not have any excess whey. It must be crumbly. Add sugar, cardamoms & water to a wide pan or pot. Make sure you use a wide pot good enough to hold all the rasgullas. The balls will cook & almost double in size only if there is enough space in the pot. Stir to dissolve the sugar. Bring it to a boil. Knead the chenna well to make it a smooth dough for 3 to 5 mins. I do it just for 3 mins. Do not over knead to the extent that the chenna turns greasy or soggy. When you see the mixture turns uniformly smooth and no more grainy, then stop kneading. Take small portions of this and roll to tiny balls. They should be tiny and not big as they expand in size after boiling. I made about 16. Add rose water to the sugar syrup. (optional). Bring the sugar syrup to a rolling boil on a medium flame. Remove the cardamom pods. Then add the balls one after the other gently. The syrup must be boiling steadily at a constant heat. Cover the pot immediately with a lid. Cook on a medium flame for 9 to 10 mins . The syrup must be bubbling & boiling steadily through out this time. So adjust the heat as needed depending on the kind of pot & stove used. After 5 mins gently stir the sugar syrup once with a skewer without touching the rasgullas. Cover immediately. This ensures even cooking and puffing. During the cooking time if you feel the heat is too much reduce the heat slightly, but ensure it is still bubbling & boiling. 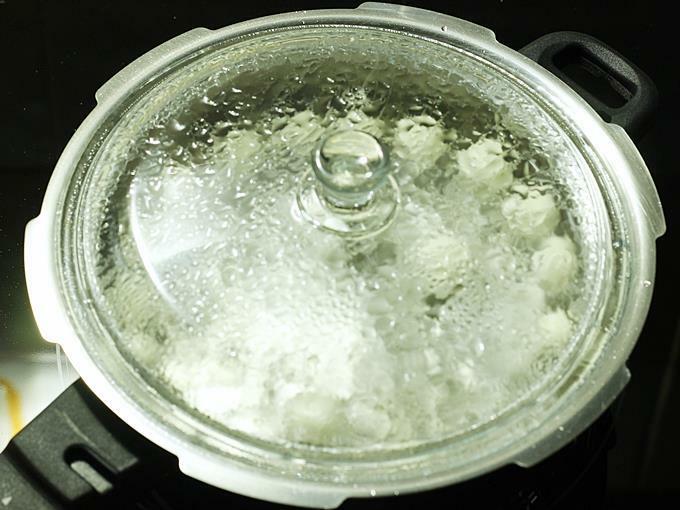 After 10 mins, remove the pot immediately from the stove to prevent rasgulla from cooking further. Keep the lid closed always otherwise they will shrink or fall flat. Do not open at least for 20 mins. They double in size and also sink in syrup when cooked completely. Allow rasgulla to rest and cool completely. Serve them chilled. If desired garnish with saffron. Once the rasgullas have rested for a while, taste the sugar syrup and check for sweetness. If you prefer more sweeter rasgullas or syrup, then add ¼ cup sugar to a small pot. With the help of a ladle transfer about 3/4 cup sugar syrup to the pot and make a sugar syrup. Cool this and pour to the rasgulla pot or pan. 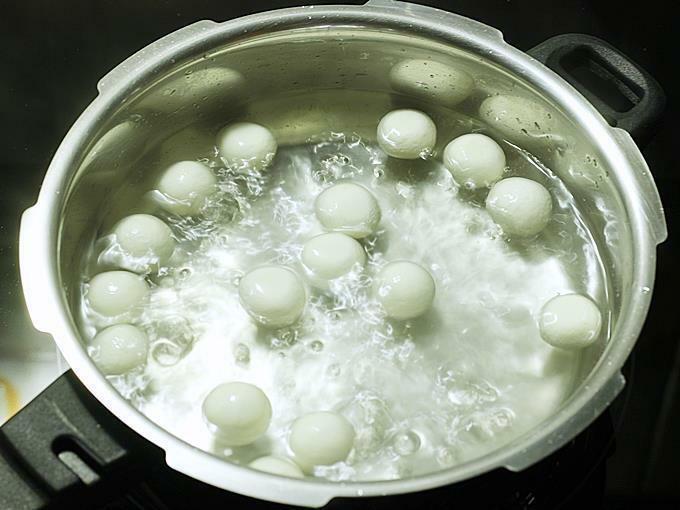 Boiling the balls for the right amount of time and at the right heat is also needed. Overcooking or cooking them at very high heat could result in rubbery balls or break the balls or even shrink them. I have not included corn flour or semolina in this rasgulla recipe. Some people use them to prevent them from breaking. 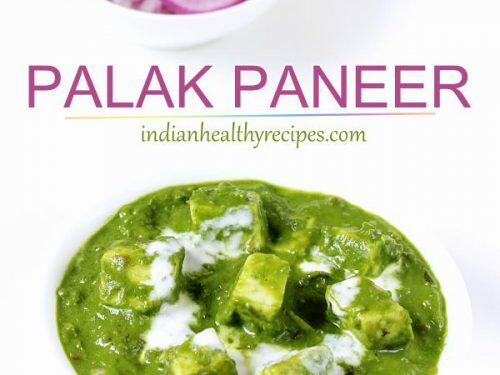 If you are new to preparing these and if you are worried, you can use 1 tsp semolina or 1/2 tbsp corn flour while kneading the paneer. 1. First rinse a heavy bottom utensil to boil milk. 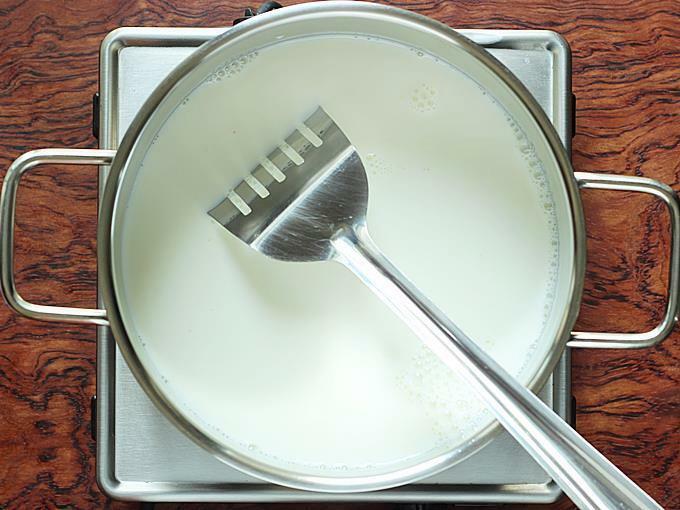 By rinsing, you can prevent the milk from being burnt beneath. Pour the milk and bring it to a boil over a medium high heat. Keep stirring to prevent a layer of cream forming on top. I used homogenized milk. 2. When the milk is hot and about to come to a boil, pour 2 tbsps of lemon juice. 3. Keep stirring. The milk will begin to curdle. Turn off the stove and stir well until it curdles completely. If it doesn’t then add another tbsp of lemon juice. 4. Next pour ice cold water or add ice cubes. This helps to stop the cheese from further cooking. This way it stays soft. 5. Allow to rest for 2 mins. 6. Immediately pour to a colander lined with a thin cloth. Immediately rinse it well to remove the lemon flavor. 7. Wrap the chenna in the cloth and rinse well under running water until it cools down. 8. Make a knot of the cloth. Squeeze up and remove as much excess water as possible. Then hang it on a hook for 1 to 1½ hours. I felt the timing depends on the kind of milk. Sometimes I even leave up to 3 hours. 1. May disintegrate the rasgulla in syrup. 2. The rasgullas may double in size but will shrink once taken off the heat. 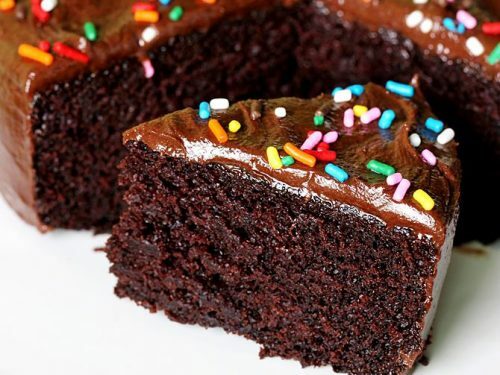 be non sticky and grainy or crumbly. This texture may vary if using non homogenized milk. 10. The entire chenna should look crumbly & grainy. 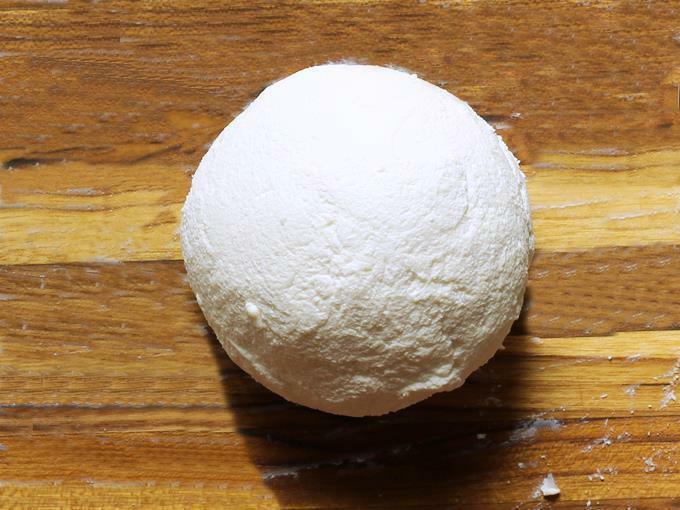 Begin to knead with your fingers until it turns smooth and uniform. This may take up to 3 to 5 mins. I usually do it only for 3 mins with the use of homogenised milk. If the chenna is very grainy then you may need to knead it for 5 mins. 11. Just aim to get uniformly smooth chenna and do not over knead. 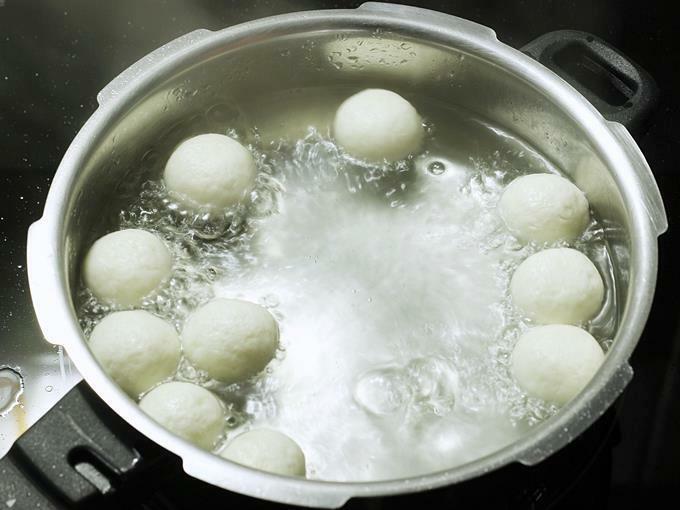 Over kneading may shrink the rasgullas immediately after taking off the heat. 12. Divide the dough to 18 portions. 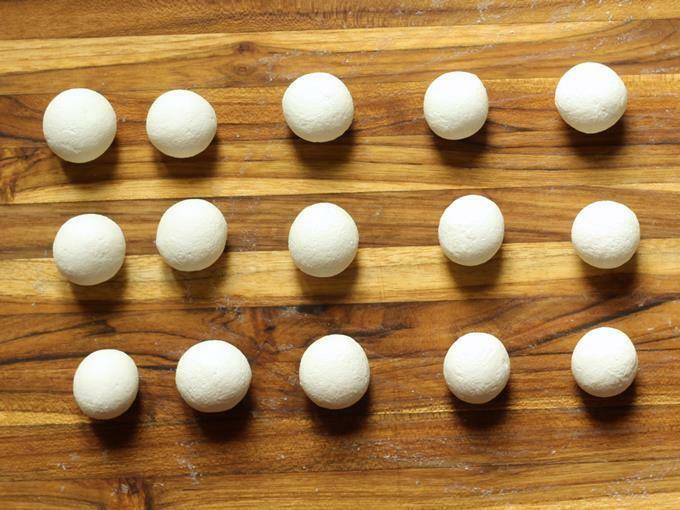 Make smooth balls that are crack free. Do not make them large as they will double in size when cooked. 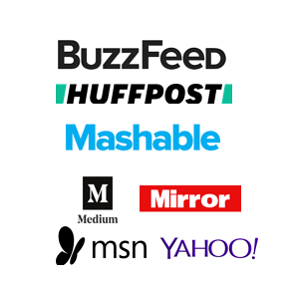 Cover these and set aside. 13. 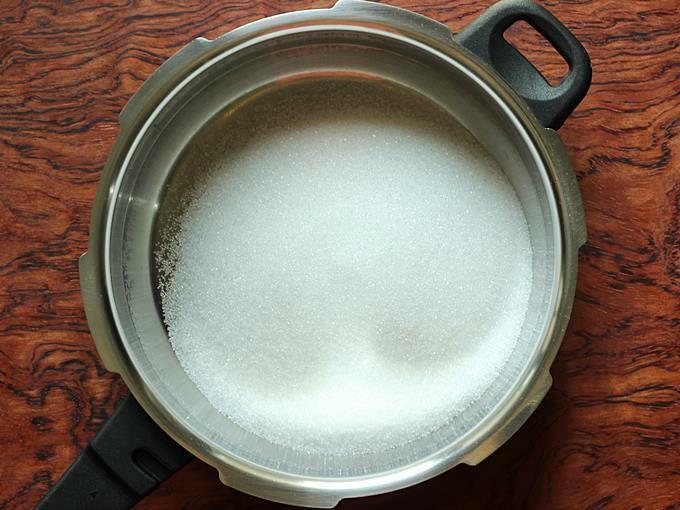 Add sugar to a wide pot. Choosing the right size of the pot is also very important. I used a mini pressure pan here but used a 4 liter pot other times. The pan must be wide enough for the rasgullas to move around and puff well. Similarly it must be deep enough. 14. Pour water and add cardamom pods. I prefer pods than powder as it keeps the syrup clear. 15. Dissolve the sugar and bring it to a rolling boil. Then remove the cardamoms and add some rose water. The flame has to be medium to medium high, such that the syrup is bubbling & boiling steadily while the rasgullas cook. 16. Add the balls to the syrup. 17. Keep the pan covered and boil for 9 to 10 min. After 5 mins open the lid and gently stir the sugar syrup with a skewer without touching the rasgullas. This is for uniform cooking. Quickly cover and cook. If you feel the syrup is boiling rapidly then reduce the heat a bit. Maintaining a steady temperature is very important throughout this stage otherwise they tend to turn rubbery( if cooked at high heat). 18. Rasgullas will puff and double in size. The key step is to maintain the heat steadily. If the flame is too high, rasgulla may break. Also they double in size first and then shrink back. We do not want them to shrink or either break. If you keep the lid open for long time they will shrink. Always keep the pot covered before turning off the stove. 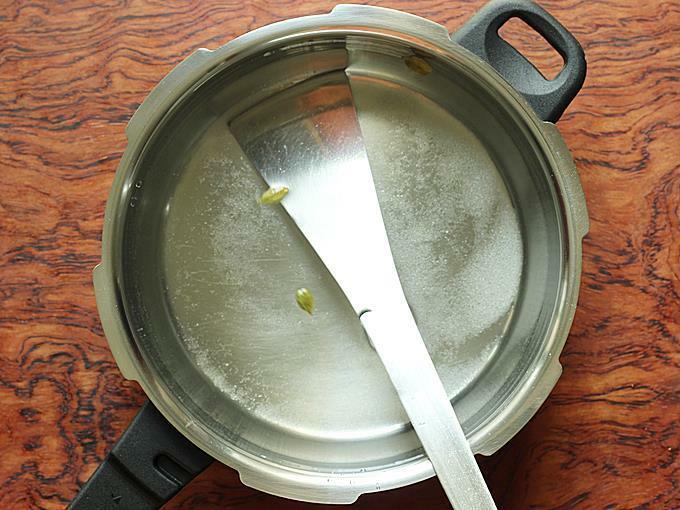 After 10 mins, remove the pot from the stove. Do not open the lid until the temperature has come down. Rasgulla have doubled in size. 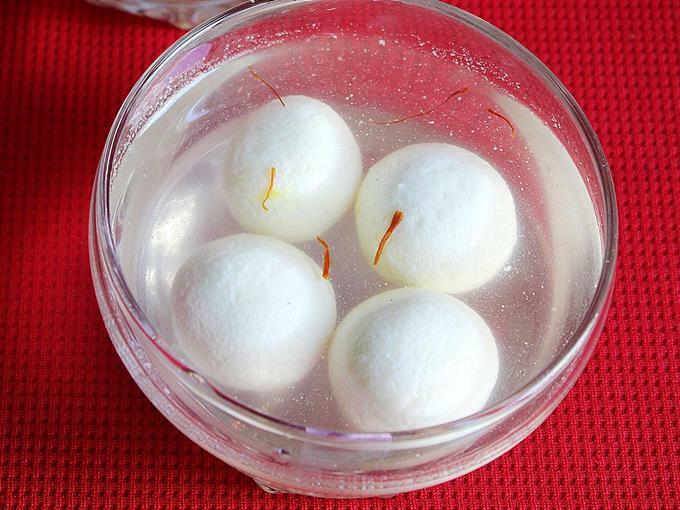 Serve rasgulla chilled or at room temperature.